The winners of the HSBC 2019 Photography Award, Swiss photographer Dominique Teufen and Portuguese Nuno Andrade, present their work at the Galerie Clementine de la Féronnière, from April 11 to May 18, 2019, first venue of the Award traveling exhibition. 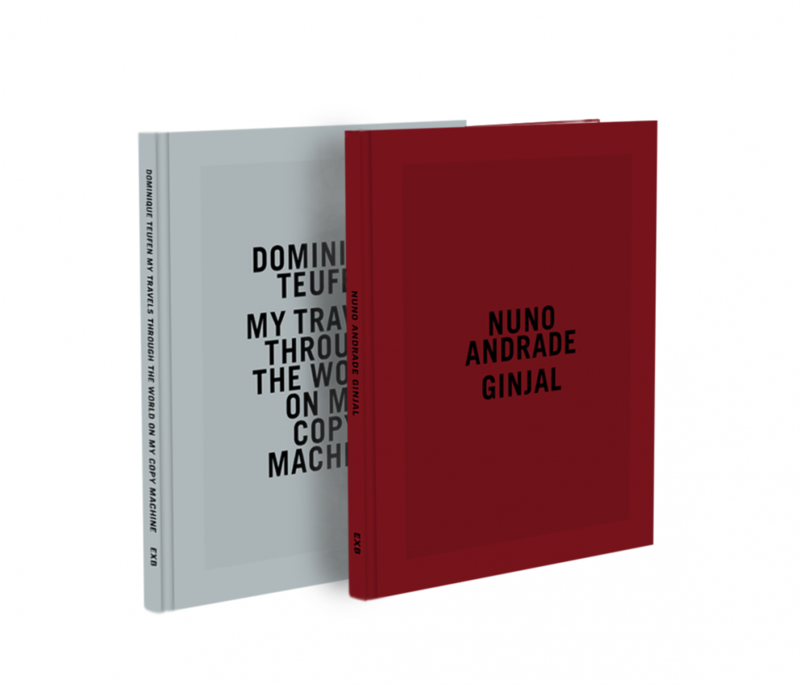 Their work will be published in two accompanying monographs on May 2nd by Éditions Xavier Barral: My travels through the world on my copy machine (Dominique Teufen) and Ginjal (Nuno Andrade). They will be presented in the exhibition.